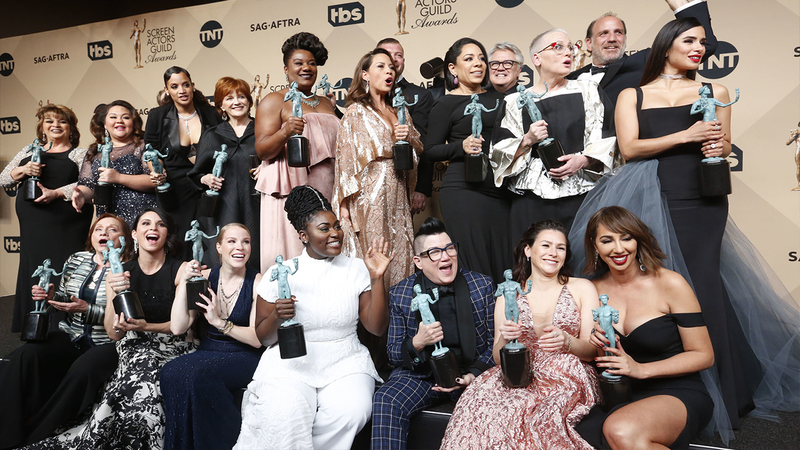 The Screen Actors Guild Award (also known as the SAG Award) is an accolade given by the Screen Actors Guild‐American Federation of Television and Radio Artists (SAG-AFTRA) to recognise outstanding performances in film and prime time television. 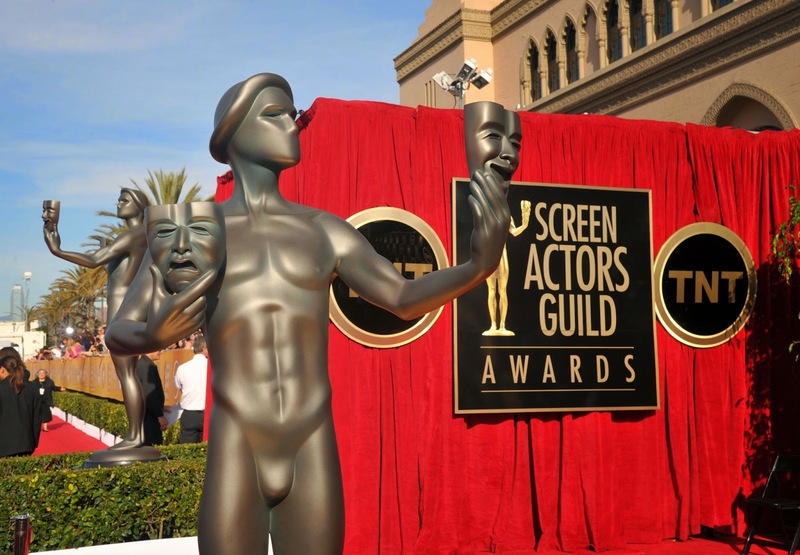 SAG Awards have been one of the major awards events in Hollywood since 1995 and are well attended by stars of television and film. Nominations for the awards come from two committees, one for film and one for television and are considered indicators of success at the Academy Awards. Previous winners include Leonardo DiCaprio, Brie Larson, Idris Elba, Alicia Vikander, Kevin Spacey, Viola Davis, Jeffrey Tambor, Uzo Aduba & Queen Latifah with the Life Achievement Award going to Lily Tomlin. The awards are held at the Shrine Exposition Center in Los Angeles.